Please fill in required fields which are marked up with(*). 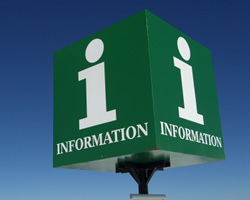 EMTA ensures that the information you give us will not be passed on to others. European Management Training Associates Ltd.